Snom, the Berlin-based specialist in IP telecommunications, announces a mutually advantageous partnership with the Manchester-based distributor Trust Distribution Ltd.
Snom Technology GmbH is pleased to announce the contract conclusion with Trust Distribution to deliver Snom IP telephones in the UK. Based in Manchester, Trust Distribution is a formidable player in Voice & Data products including telephone systems and IP telephones. With 100 years of experience in channel distribution, Trust is a “dealer only” distributor with a dedicated and experienced pre & post-sales customer service. Snom – the pioneer of IP phones worldwide – recently announced a great number of innovative products at the trade shows CEBIT 2018 and UC Expo 2018, including the elegantly designed D7XX series desk IP telephones, which are now also available in white. These elegant desk IP phones come with easy-to-use features and a functional design, such as large high-resolution displays, Bluetooth connectivity and more. Gernot Sagl, CEO of Snom Technology GmbH is equally enthusiastic about the collaboration: "Our partnership with Trust opens up many opportunities in the expanding UK cloud telephony market for us. 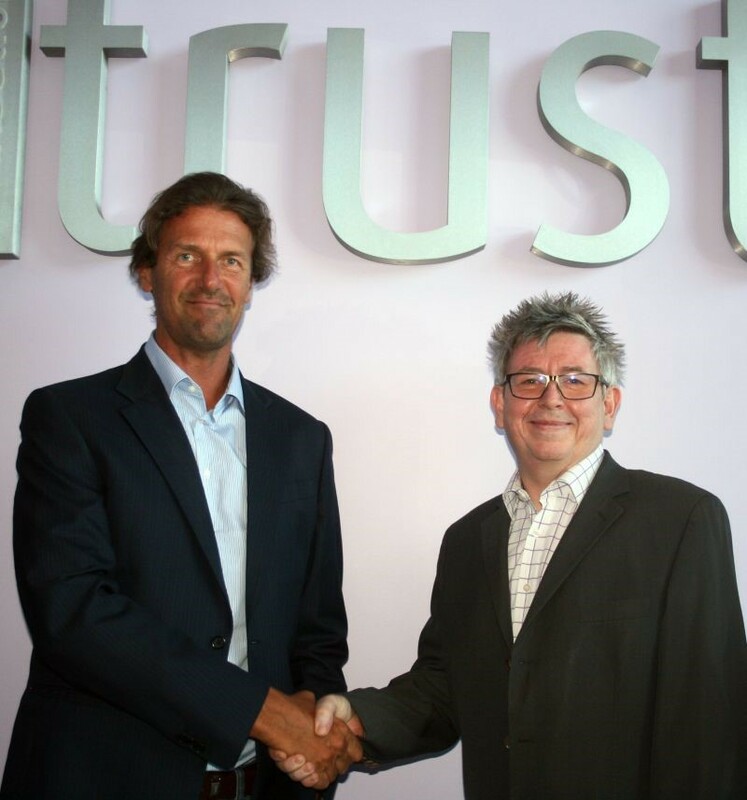 We’re looking forward to benefitting from this partnership thanks to Trust’s long-standing expertise in the Voice & Data sector."